What a year! We ran a total of 81 workshops with more than 270 students from all over the world. 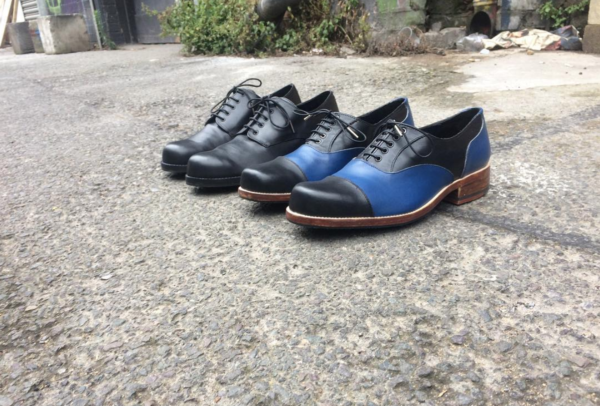 A record breaking 340 pairs of shoes were all hand made in our little studio in Bethnal Green. Here is a round up of my top 10 favourite pairs made in 2017. This pair were made by Nouf during our 10 day ‘Mastering Footwear’ course. Nouf visited us all the way from Saudi Arabia and managed to make 7 pairs of shoes during her time with us. This pair really stood out to me, as the design is almost exactly the same as the first ever pair of shoes I made. 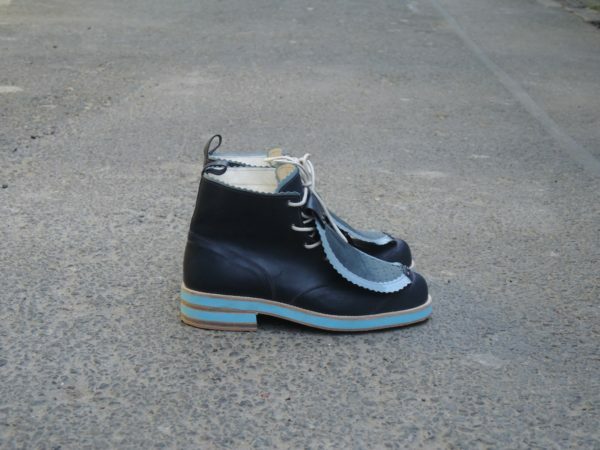 This pair were made by Lorena during our 10 day ‘Mastering Footwear’ course. Lorena visited us from the United States and also managed to make 7 pairs of shoes during her time with us. This pair were made by Annabel during 2 days of Private Tuition. Annabel and I had alot in common, both native Aussies running creative businesses very far away from home. Annabel visited us from the United States and runs a fabulous business called @littlepincushionstudio. 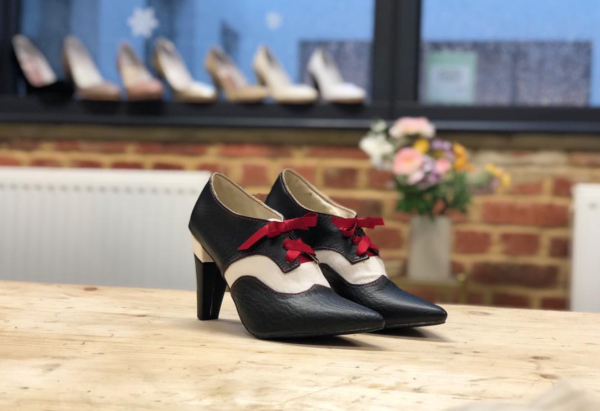 This pair were made by Michaela during our 3 day shoemaking course ‘Start your future in footwear’. Michaela’s shoes are unlike most others made in our courses, they are 100% Vegan! The Vegan leather was a little tricky to work with at first but Michaela really got the hang of it and managed to totally impress the whole class. This pair were made by Laura during our 10 day ‘Bespoke Footwear’ course. Laura’s design was so well thought out and executed to perfection. We were blown away with how well these turned out. 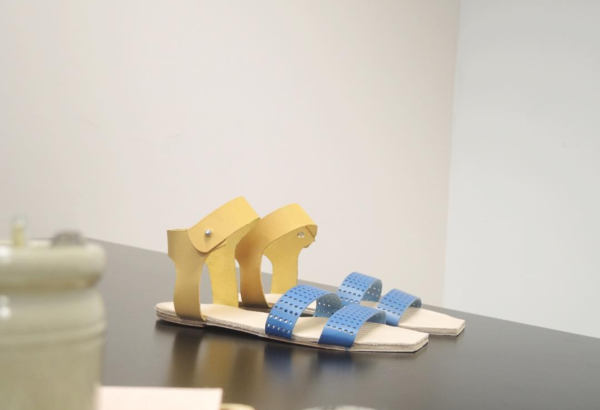 This pair were made by Maya during our 10 day ‘Mastering Footwear’ course. Maya visited us from Lebanon and has such beautiful taste, her shoes were classic and perfect. Maya is actually starting her own shoe line this year and we couldn’t be prouder. These pairs were made by Richard in back to back courses. First he did the 5 day ‘Derby Masterclass’, followed immediately by the 10 day ‘Bespoke Footwear’ course. I was particularly impressed by Richard, he totally threw himself in the deep end and just went for it. The results speak for themselves. This pair were made ME! I was a little reluctant to include a pair made by me, but I just loved these so much, I wore them almost every day during the summer. This pair were made in the studio whist filming an I CAN MAKE SHOES segment for Culture Trip. It just goes to show that sometimes the simplest design can be a total winner. Plus I whipped them up in about 30 minutes! 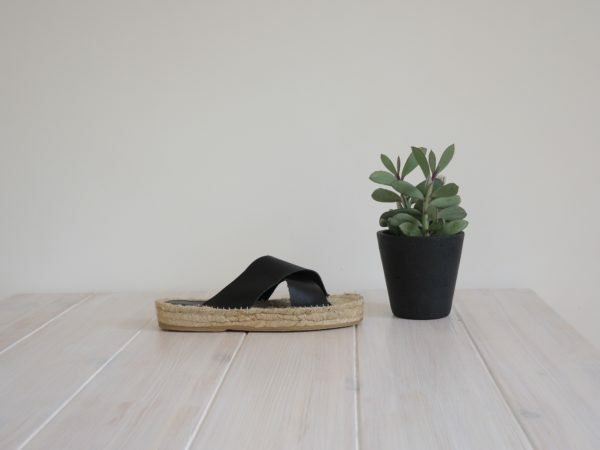 This pair were made by Emma from @onewemadeearlier and were by far my favourite pair of Sandals made all year! Emma was actually a competition winner and won a place for herself and a friend of the sandal making course, so I was absolutely over the moon to see such a great design come out of it.